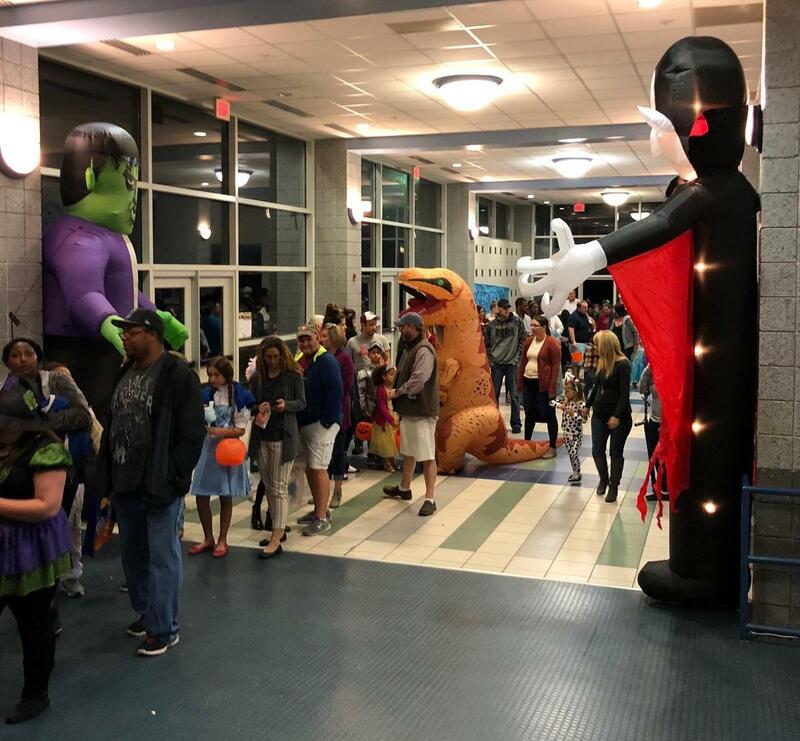 Airport High got into the Halloween spirit a day early Tuesday night, as more than 1,000 visitors turned out to trick or treat at the school’s annual Trick-or-Treat Lane. 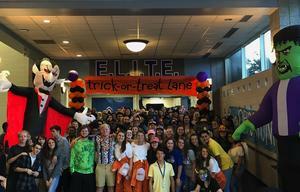 More than 100 volunteers including students, teachers, church and parent groups, Rise-Above-It members, and fellow district schools Fulmer Middle and Lexington Two Innovation Center, were on hand to decorate -- with inflatables, balloons, and more -- as well as help run activities. A door-decorating contest and kids’ carnival also were part of the night’s events. Teacher Daniel Bailey said the favorite annual tradition creates a safe way for all to trick or treat and have fun.